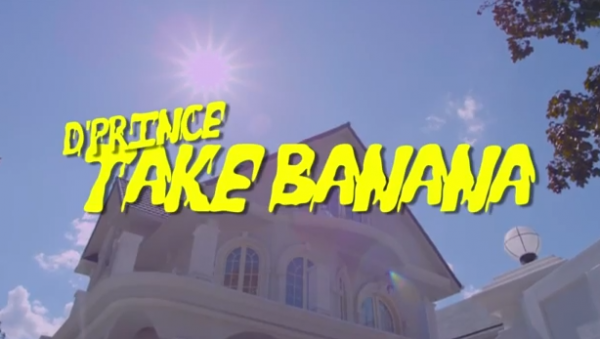 Mavin's very finest, D’Prince is finally, finally here with a video for his massive hit single, “Take Banana” but this version has a little twist in the production – remixed with a little extra Afro-Dance meets DubstepVibe. Video was directed by Derek Pike. Anticipate his new project, “Frenzy” alongside three new singles, “Goody Bag”, “Call Police” and “Real G” featuring M.I which would be available on the site shortly.